Employee Appreciation – your most valuable investment! Showing employee appreciation is critical to a business’s long term success. What business doesn’t want to retain great employees? They are the lifeblood of the company, representing a key to long term success. It’s important for a company to continually show its appreciation for great employees. 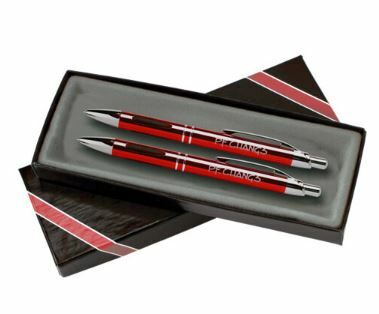 Using promotional products can be an effective way to demonstrate that appreciation. They’re motivational tools, team builders and a fantastic way to say “thank you” to loyal employees for their excellence and dedication. And, they can help boost employee engagement. Did you know that a recent study showed that 67% of workers preferred being praised by their managers over financial incentives? The Best Employee Appreciation gifts don’t have to break the bank! Finding the best employee appreciation gifts doesn’t mean spending a lot. It’s simply requires giving gifts that are thoughtful and useful. At Worrell, we have promotional products perfect for employee recognition. While not very expensive, they are unique enough to reflect the thought and effort behind their choice necessary to recognize the valued contribution of the employee. microphone, and 85% noise cancellation capabilities that deliver high-definition stereo sound. 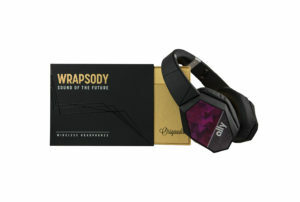 The fold-and-go headphone design and luxe retail packaging are sure to propel your brand to the next level. 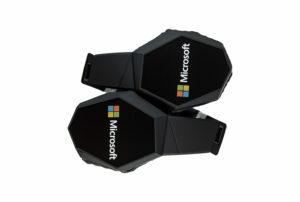 Use with any Bluetooth device, cell phone, tablet or laptop. Enjoy your music and suppress the outside noise. Keep your best employees hydrated throughout the day with these tumblers. They are easy to clean and their sliding drink opening makes them perfect for travel and office environments. 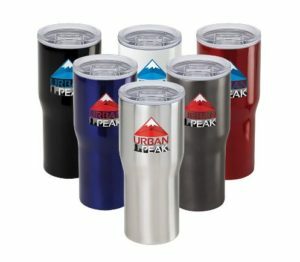 BPA Free, these tumblers are FDA compliant and made from 18-8 Stainless Steel. They keep Ice for more than 24 hours and are copper lined and vacuum insulated. They keep hot and cold at optimal drinking temperatures. Gain attention in all the “write” ways! A wonderful gift for an employee, executive, client or recent graduate, our customizable Vienna™ pen and pencil set is a one-of-a-kind set that will be appreciated by all. The click-action retractable ballpoint pen is available with black ink and the mechanical pencil features 0.7mm lead. Beautifully styled with a raised rubber grip for writing ease and come with 5 eye-catching barrel colors to choose from. Each set includes our deluxe 2 piece gift box. 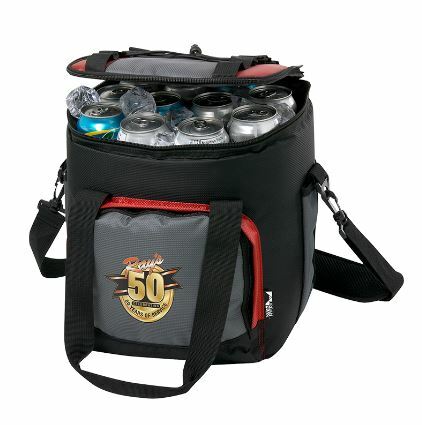 Nothing reminds an employee how great their company is like a cooler for weekend activities. This is a great way for employees to attract new talent to your business when they show off this great gift. With the Indy 500 right around the corner, this is a great thank you gift. Get in touch with Worrell. We have a dedicated staff ready to help you select the gifts that show the value and appreciation you have for your best employees.